On November 30, 2018, DHL Supply Chain announced that the company would be making a $300 million-plus investment in new supply chain technologies. DHL Supply Chain is a part of Deutsche Post DHL Group, the world’s largest logistics company. The company has already shown their commitment to improving the supply chain in order to enhance the customer experience, breaking ground on the DHL Americas Innovation Center just outside of Chicago in May. Set to open this summer, the center will house the company’s robotics and logistics innovations, providing customers and partners with better insight into the future of logistics and supply chain solutions. 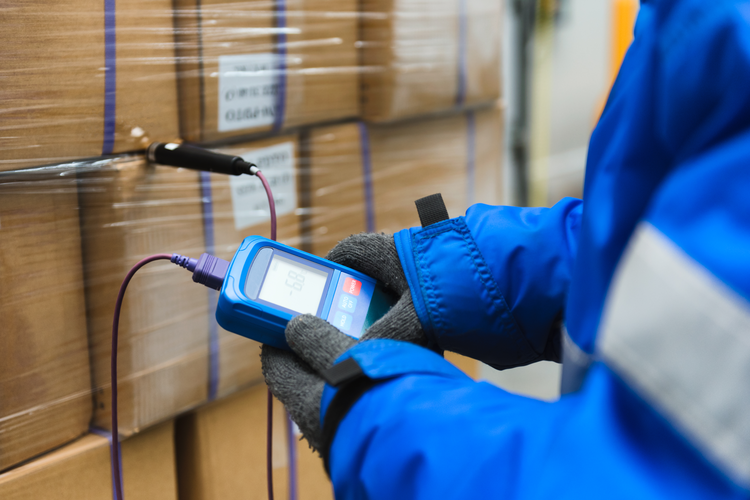 DHL Supply Chain intends to implement new supply chain technology in 350 of the company’s 430 North American facilities. Some of this technology is already in use in 85 of DHL's American facilities. With the latest upgrade, all of the North American facilities will include the new innovations. DHL states that the investment will go toward robotics, augmented reality, artificial intelligence (AI), robotic automation, Internet of Things (IoT) sensors, and improving the company’s end-to-end visibility platform, MySupplyChain. 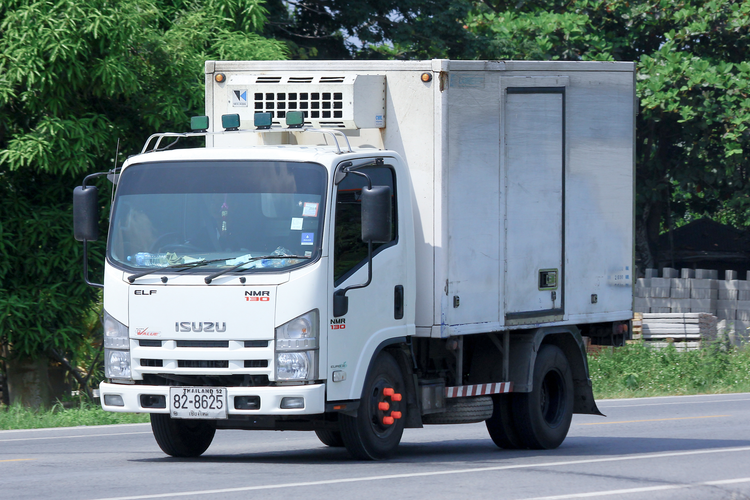 DHL Supply Chain North America CEO Scott Sureddin said in a press release that piece-picking robots, AI, and self-driving vehicles show the most promise. The company is looking at more than 25 potential suppliers for these updates, but haven’t yet chosen a robotics vendor. Locus Robotics supplies the robotics currently in place for DHL’s American operations. DHL reports that their current collaborative order-picking robots, which work alongside people, helped increase picking productivity by 100%. A portion of the money will be spent upgrading the company’s warehouse management systems (WMS), helping to optimize operations for the individual order picking processes required in the e-commerce space. 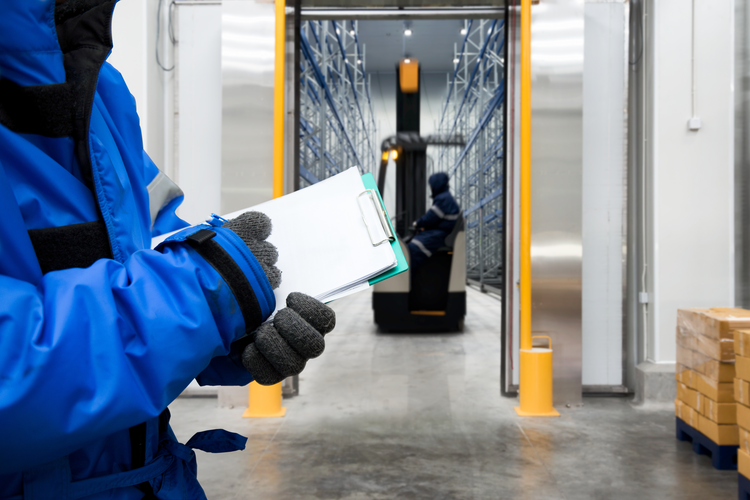 The Manhattan Group, which provides part of the company’s WMS, is also working with DHL to improve the software in order to better meet DHL’s needs. 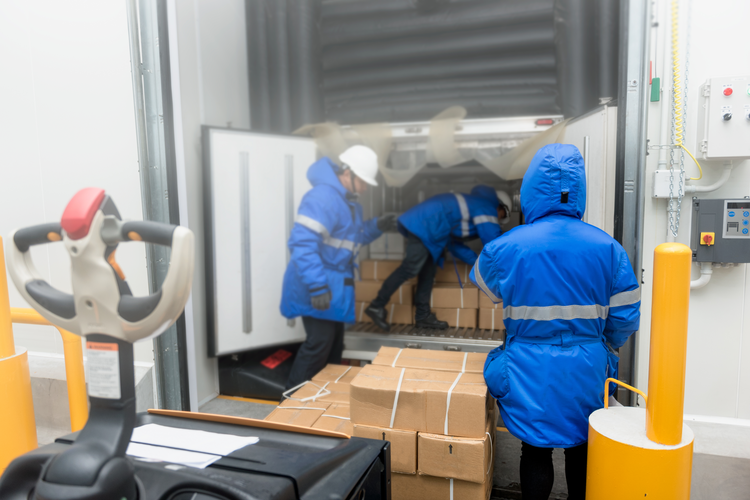 The new tech will differ by location based on specific facility needs, which will be illuminated through pilot programs and research conducted by DHL’s innovation teams and collaboration with vendor partners. The company says that the new investments will not be a one-size-fits-all solution; instead, the new tools will be doled out piecemeal wherever they will do the most good. 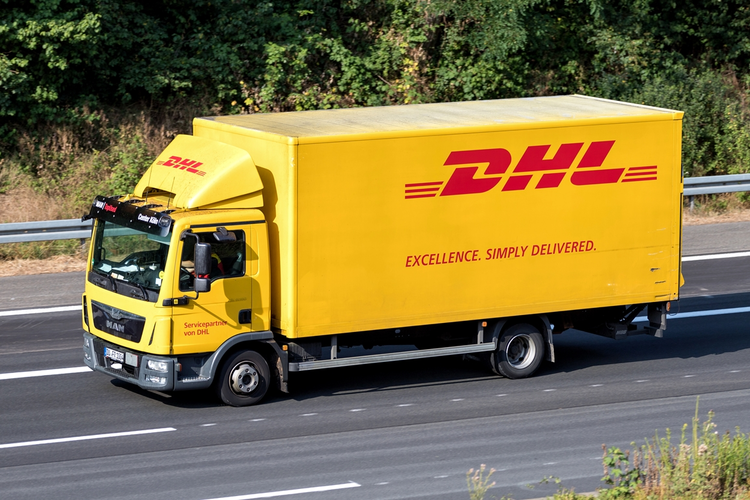 DHL hopes that these improvements will help enhance customers’ e-commerce experiences while minimizing supply chain complexity and increasing overall capacity. Customer-centric innovation is at the core of the new changes. The ultimate goal is to reduce infrastructure costs while improving customer service — a critical point in today’s age of ever-evolving buyer expectations. The company has stated that the new technology will be used to optimize people’s jobs, not replace them. The new technology will also act as a draw for new talent seeking experience in more tech-heavy roles, while keeping existing employees engaged and increasingly productive. The supply chain and logistics sphere is changing every day. Today’s buyers expect quick, convenient deliveries, up-to-date and easily accessible information, and increased supply chain visibility throughout every step of the process. 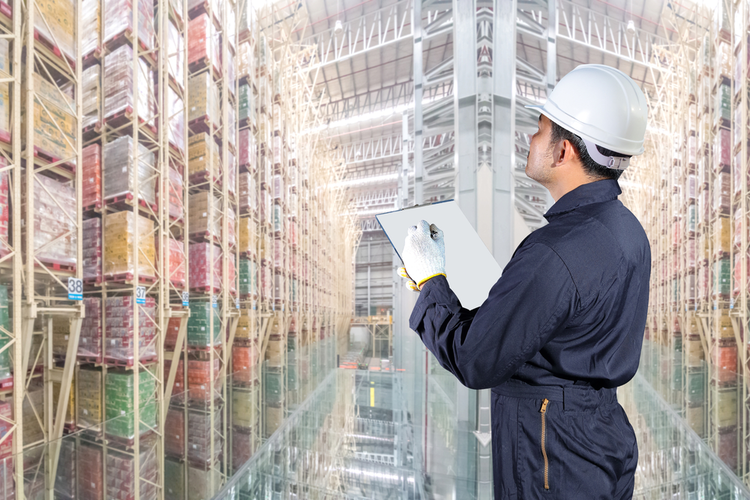 As customer demand continues to rise and new tech innovations come out seemingly every day, supply chains must evolve in order to stay competitive. In fact, in a recent DHL report, 65% of the companies surveyed said that e-commerce has a significant impact on their supply chain. In a press release, Sureddin elaborated on the value of DHL’s new supply chain efforts: “This investment is about a holistic view of emerging technologies that enables our customers to achieve their growth and profitability goals.